Always have an accurate Inventory view of your endpoint devices & data. Free for an unlimited number of devices. Your endpoint environment is constantly changing and growing. Vital business and confidential data and devices are scattered across different locations, geographies and platforms. For IT Teams this is an operational nightmare, a critical security risk and creates unnecessary costs and work loads. 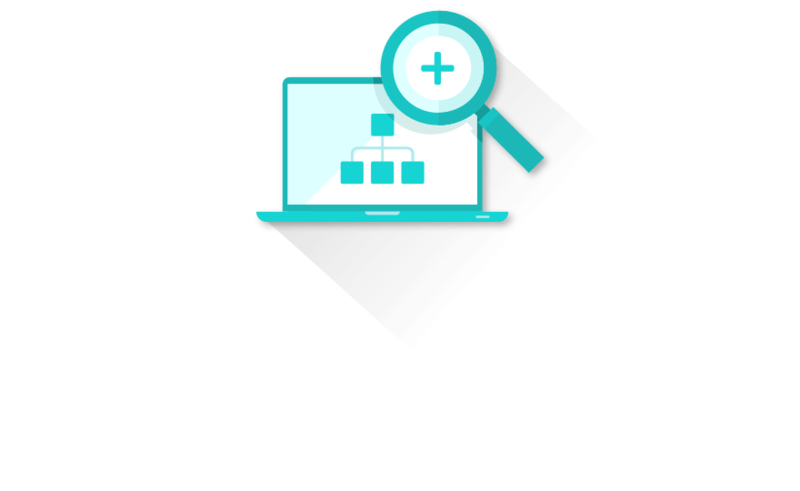 Endpoint Cloud Discovery & Inventory gives you a real-time consolidated Inventory view of your entire endpoint network. 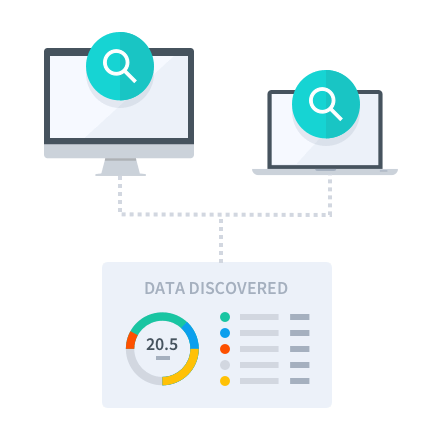 Deploy the lightweight discovery agent to an unlimited number of devices in your organization at global scale. New devices can be automatically discovered, and you never pay for Discovery. 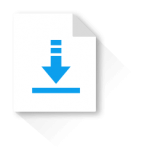 Understand your data size, storage usage and requirements with a consolidated Inventory. See business vs. non-business data, data at risk and get accurate storage usage and requirements. 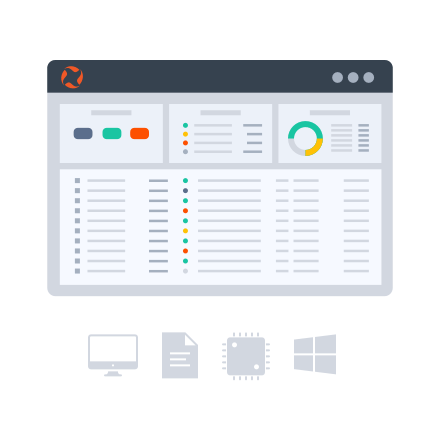 View your real-time hardware and software inventory, with a list of the devices on your network, and a detailed software report, including installed applications, drivers, services and updates. 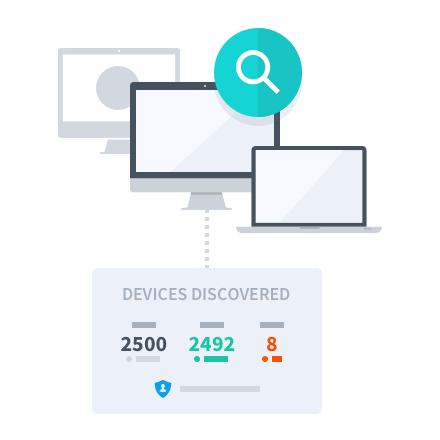 Backing up & protecting your discovered devices with the powerful multi-layered data security features is completely seamless, centralized and done remotely from your Endpoint Cloud. Your discovered devices can be selected and activated for Backup and DLP without needing to deploy any other software. 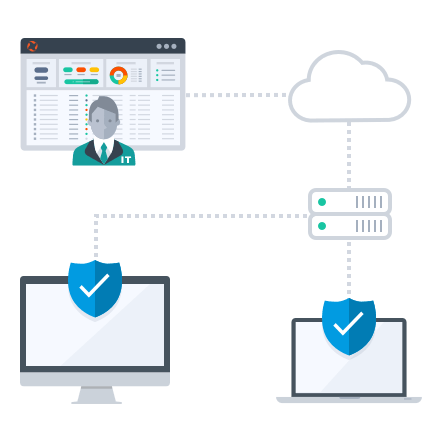 IT can single-click install the Protection Agent on any or all endpoints in the background without interrupting users, and without needing to leave their desk. Discover how vulnerable your business data is and how to effectively protect your critical files.